The UK’s Lake District is one of our favorite places for a walking holiday. Not only are the walks here achingly beautiful, but they also allow you world-class walking when the big mountains in North America and Europe are still snow covered. The Lake District’s hiking trails are spectacular, with the best walks mostly intermediate and advanced routes. With a number of ridge-top walks, charming villages, and stunning views, we’re sure a hiking trip to the Lake District should be on any outdoor lovers’ bucket list. 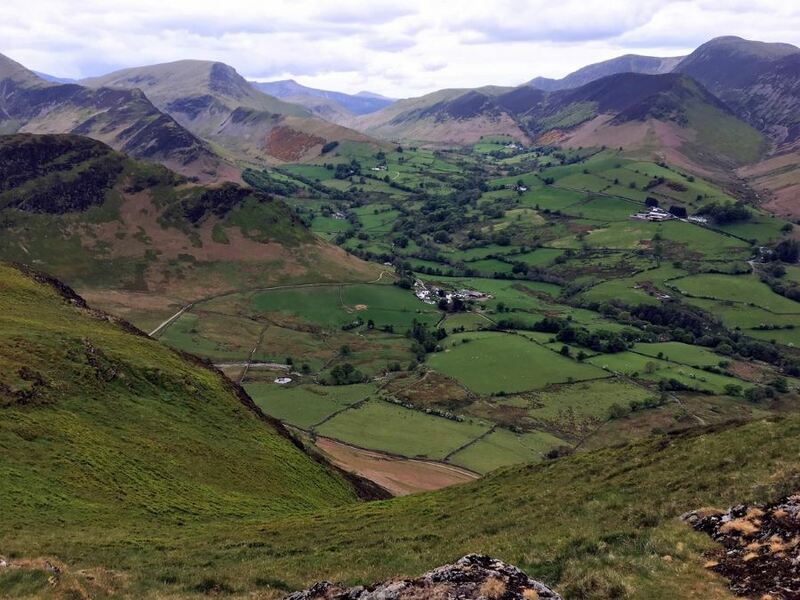 Walkers on the Newlands Horseshoe trail will be rewarded with a number of spectacular views. Beginning close to Keswick, you end by walking down from Catbells into Keswick. Though it’s a long day out, we definitely think it’s a must-do! While finding your way to the trailhead may not be the best part of most hikes, on the Mosedale Horseshoe route we definitely disagree. The drive up the steep and narrow Hardknott Pass to get to the trail itself is great. The highlight is this stunning walk in this quiet corner of the Lake District. We love the Mosedale Horseshoe walk in the Lake District. The Roman High Street Circuit walk brings you up through the untouched beauty of a stunning valley to the summit of the Thornthwaite Crag. From here you can take in a number of breathtaking views, and enjoy a great walk along the historic Roman Road to the magnificent Angle Tarn. Haystacks is one of the classic walks in all the Lake District. 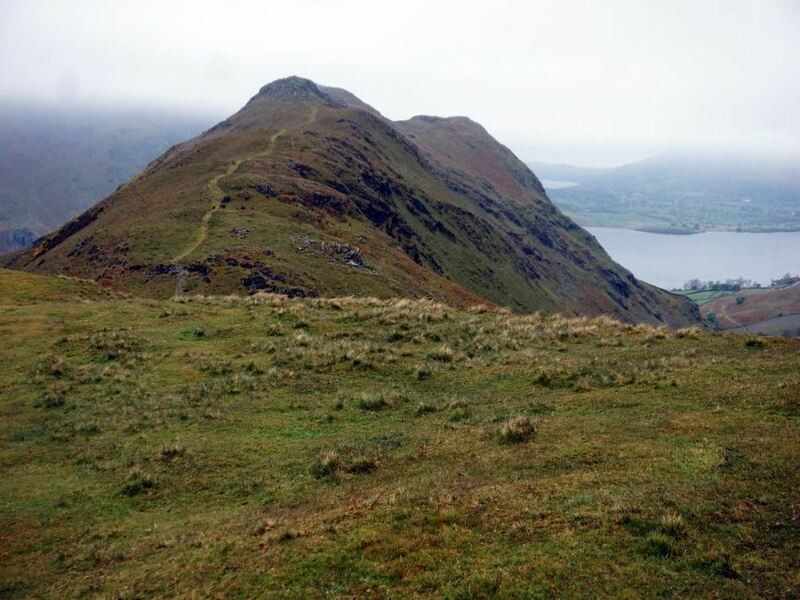 It was noted as one of the favorite locations of the Lake District pioneer Alfred Wainwright and we can see why – it has a totally unique feel compared to the other hikes in the area. 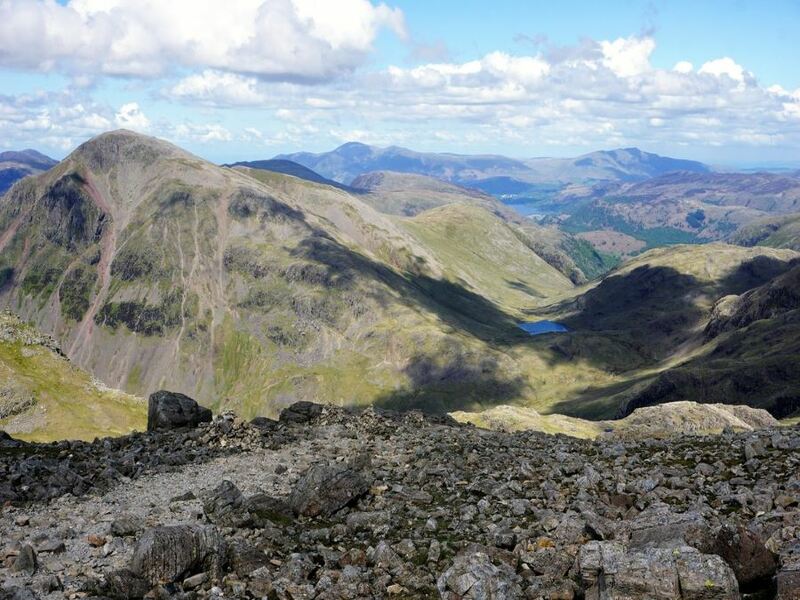 We love the walk to Scafell Pike – the highest peak in all of England. 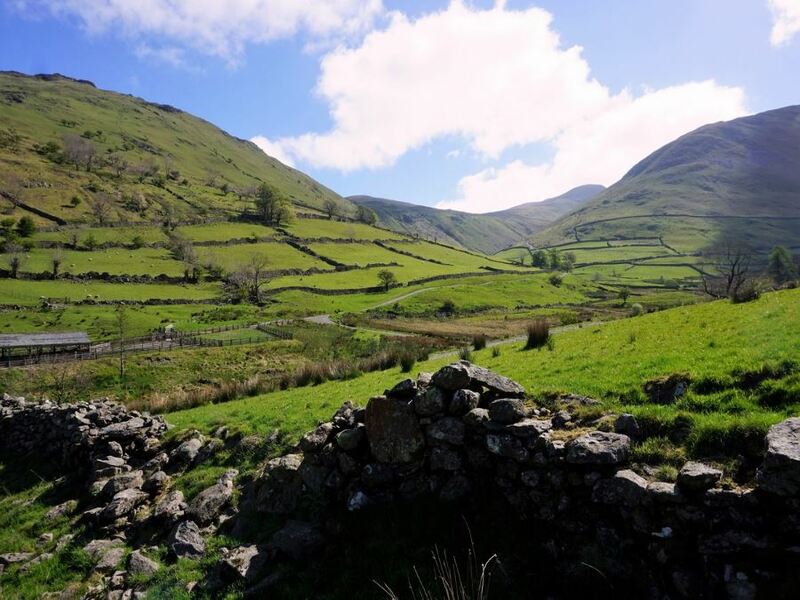 Though you can take a quicker route from Wasdale Head, we suggest this trail – it’s prettier, featuring a number of interesting sites along the way.  Dreaming of waking up at a quaint English lodge and heading from your doorstep directly out on the trail? 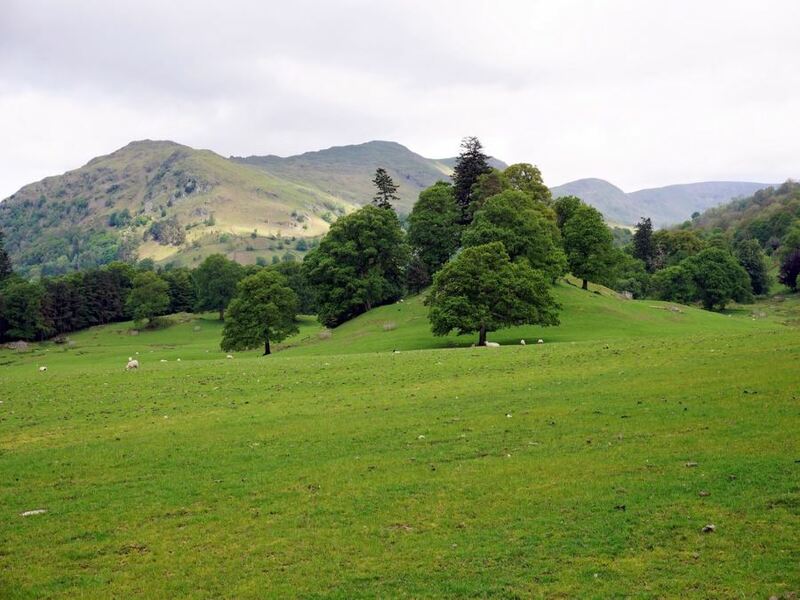 The Fairfield Horseshoe hike is just for you! 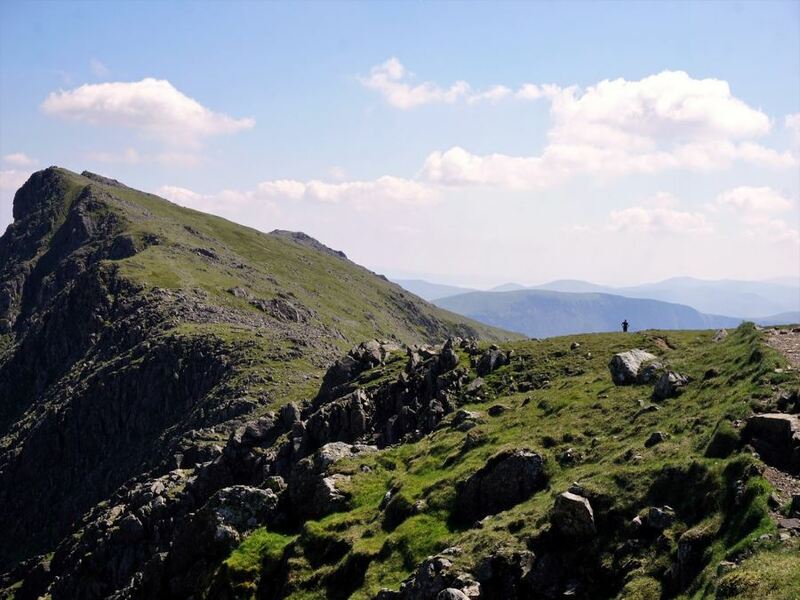 This wonderful route in the Lake District takes you around a number of peaks that surround Ambleside – a perfect day out. 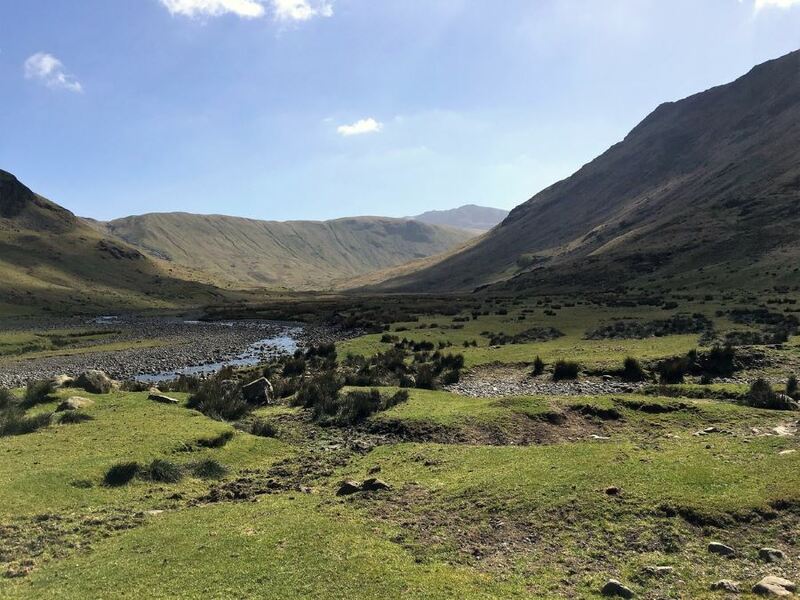 If you’re looking for minimal elevation gain and the feeling of exploring a secretive, hidden valley, then we think the Langstrath hike is a great option. Here you can be rewarded with stunning natural views, without the strenuous uphill exertion the Lake District is famous for. This is a classic walk in the Lake District. 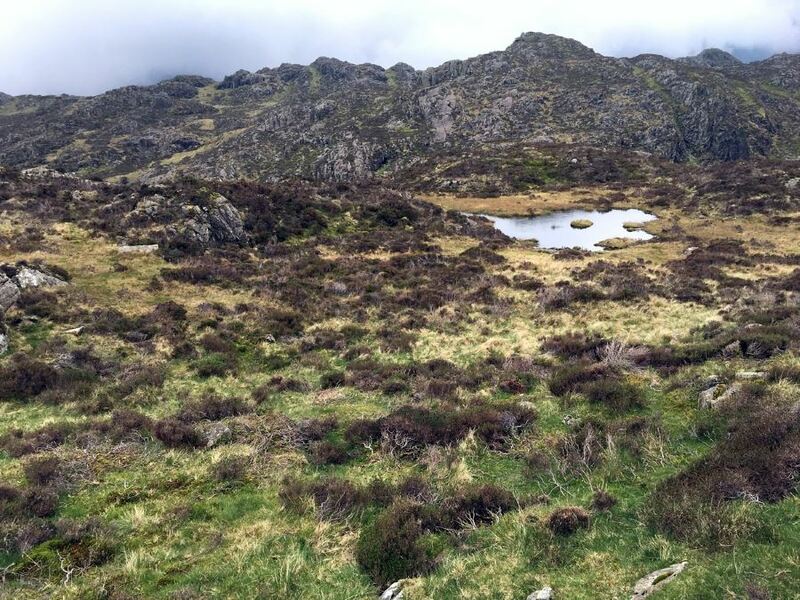 The Old Man of Coniston trail features amazing scenery and history. We recommend taking the complete circuit (grabbing a few more peaks on the way) rather than retracing your steps back down. 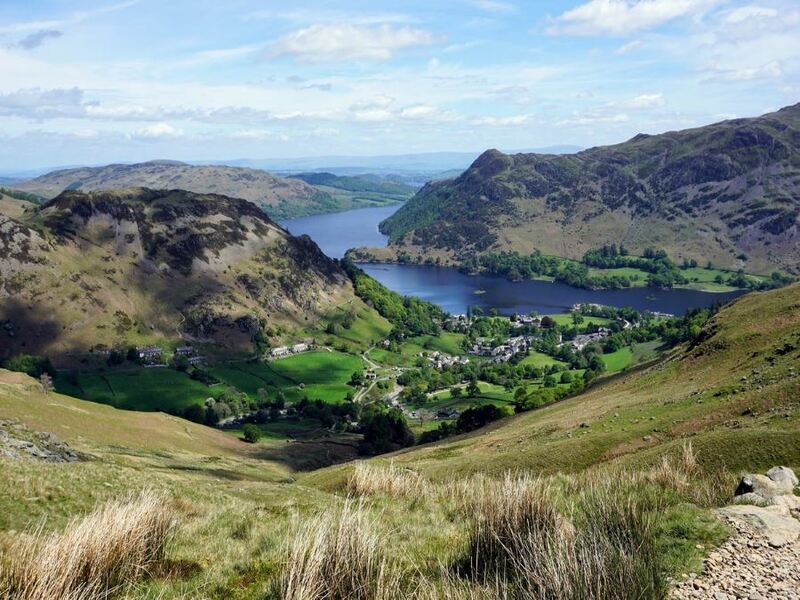 The Rannerdale Knotts walk is a relatively short, family-friendly walk in the Lake District. The drive itself to the trailhead in Buttermere is exhilarating, and once on the route you’ll be surrounded by wonderful views. 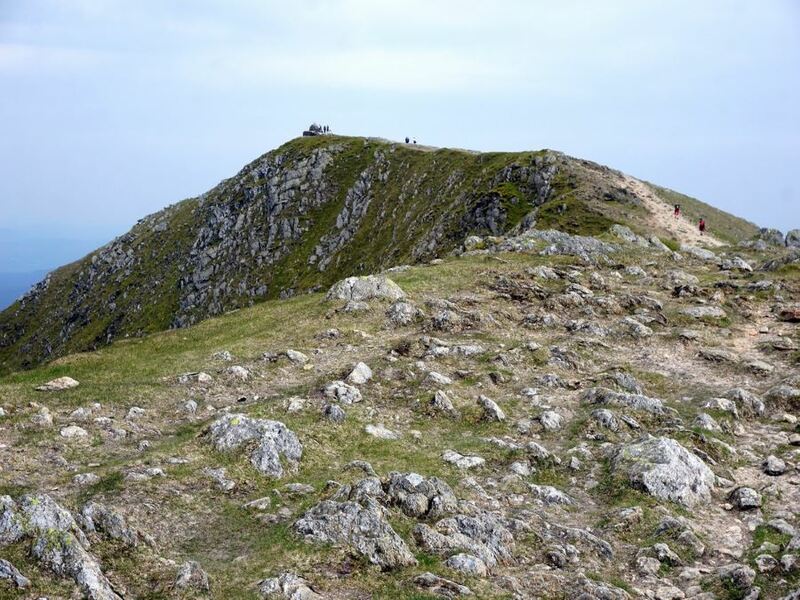 Though the Helvellyn via Striding and Swirral Edge walk features a bit of scrambling (not great for those with a fear of heights or using their hands) this is a classic trail in the Lake District. wow, I love the Lake District. This is the place I actually tried hiking the first time properly and haven't stopped doing it since... brings back the memories.